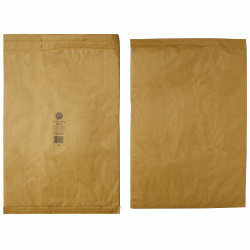 Gold Mail Bubble Bags Lite 103045647. Size: Assorted. Material: Paper. Colour: White. Quantity: 50 pieces.